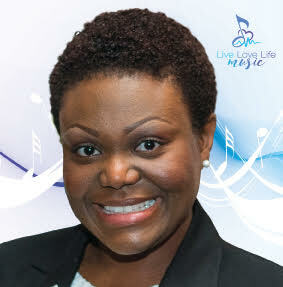 Roxanne Christian is the founder and owner of Live Love Life Music. Live Love Life Music was inspired by Roxanne’s passion for music as therapy and brining this work to the Durham Region and GTA. Roxanne Christian is a skilled and talented Music Therapist. She graduated from Berklee College of Music with her BA in Music Therapy. She is registered and Board Certified through the Certification Board of Music Therapists and the Canadian Association for Music Therapy. Roxanne has over a decade of experience working with physical, mental, emotional, and spiritual needs, primarily serving those in the Mental Health population. 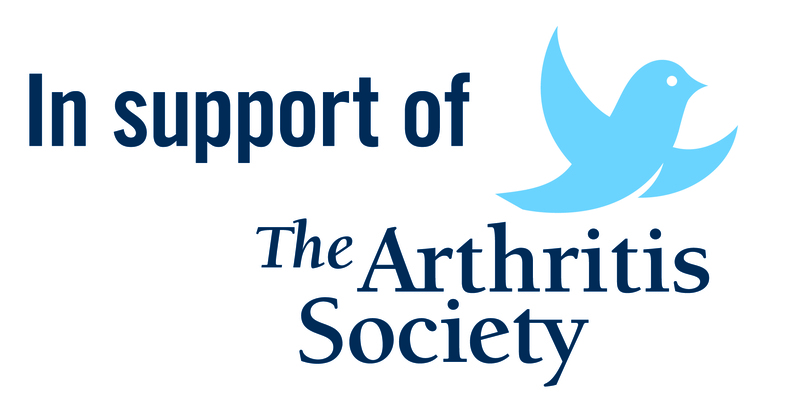 Additionally, she facilitates groups in nursing homes, schools, in home sessions, and in the community for various events, seminars and workshops. Roxanne Christian uses an integrative therapeutic approach. Her primary approaches include Cognitive Behavior, Humanistic, and Mindfulness. She ultimately uses an approach that the individual will have the most success with. Live Love Life Music’s mission is to help enrich the lives of individuals and meet their desired goals through the therapeutic use of music. We empower individuals with tools to enhance and self regulate their mood, increase their sense of purpose, improve their social and cognitive functioning, and provide healthy means of self exploration and expression that ultimately promotes joy in the present moment. Visit www.livelovelifemusic.com for more information, testimonials, and demonstration videos. Be sure to follow the social media handles for informative articles, events, vlogs, and much more!